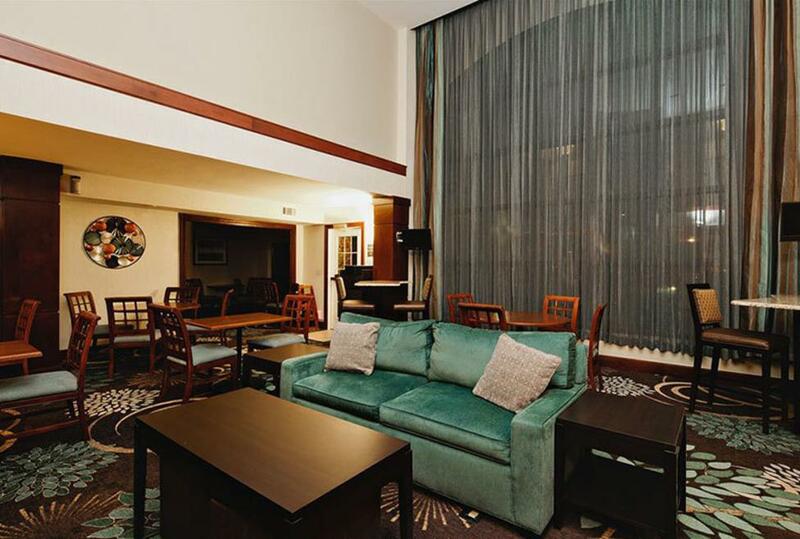 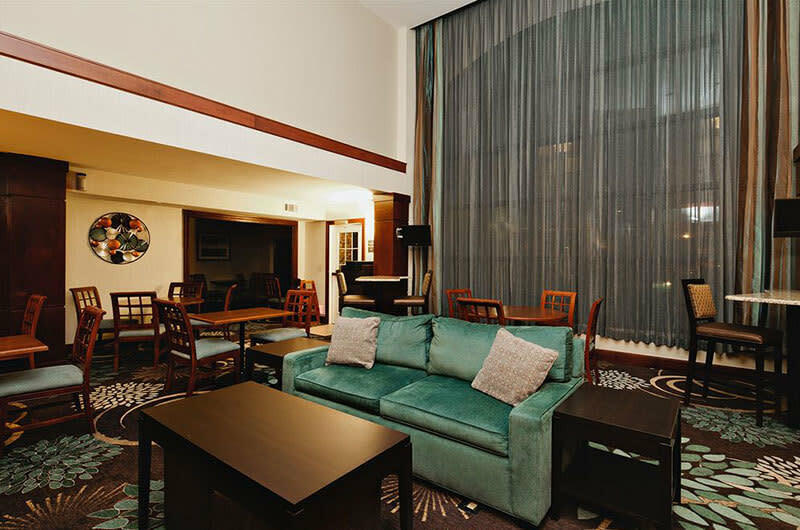 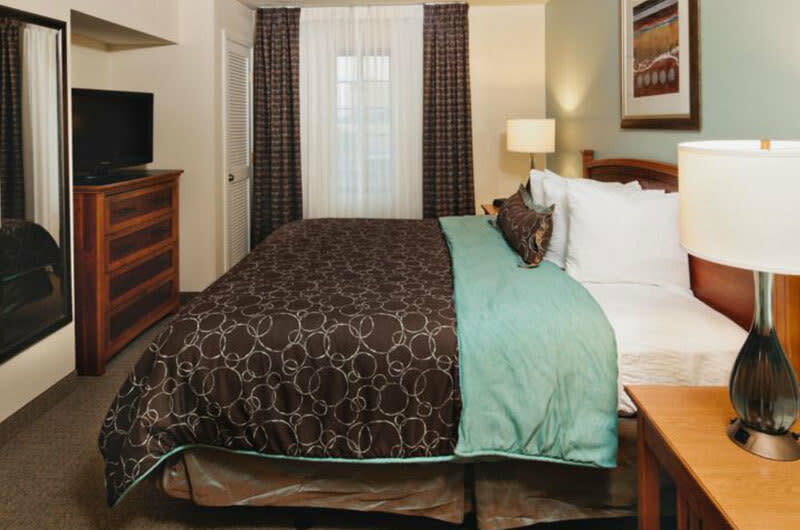 Travelers looking for a comfortable and inviting hotel can count on the Staybridge Suites® Dallas - Las Colinas Area hotel. 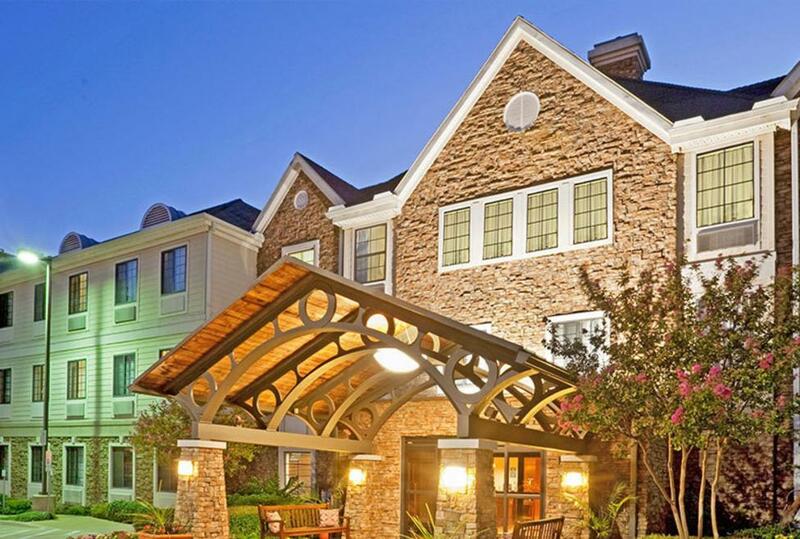 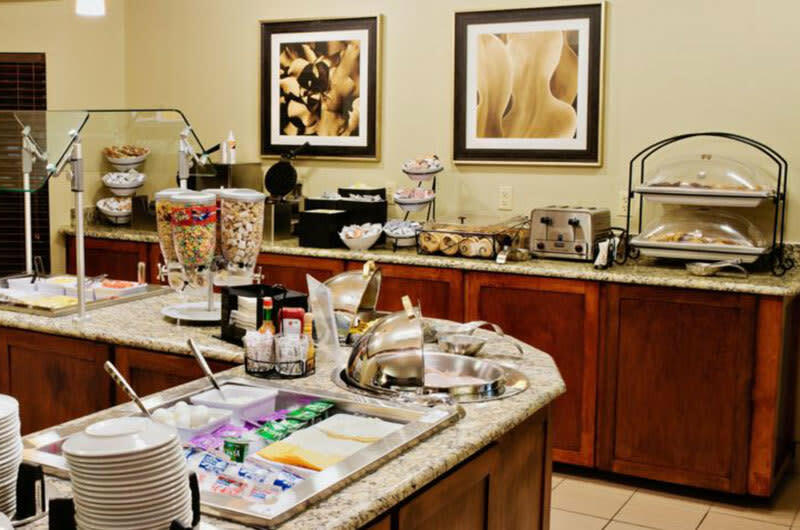 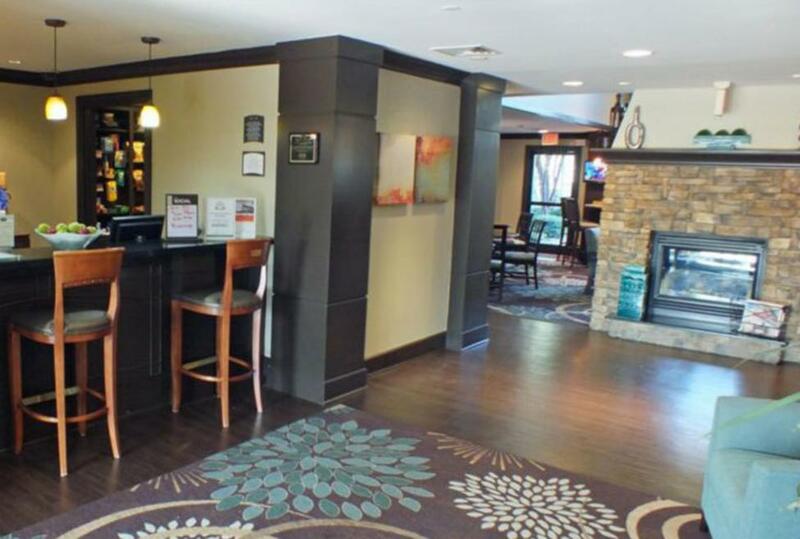 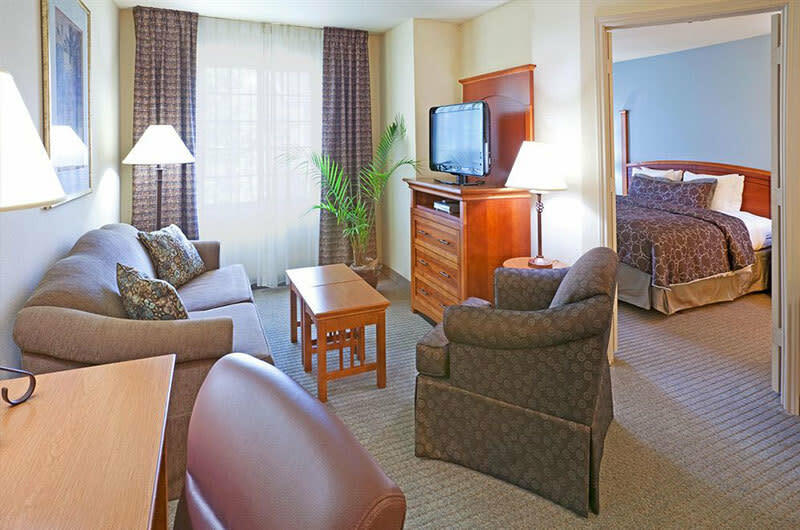 This extended stay hotel in Irving, TX is easily accessible to businesses and attractions in the bustling Dallas-Fort Worth Metroplex. 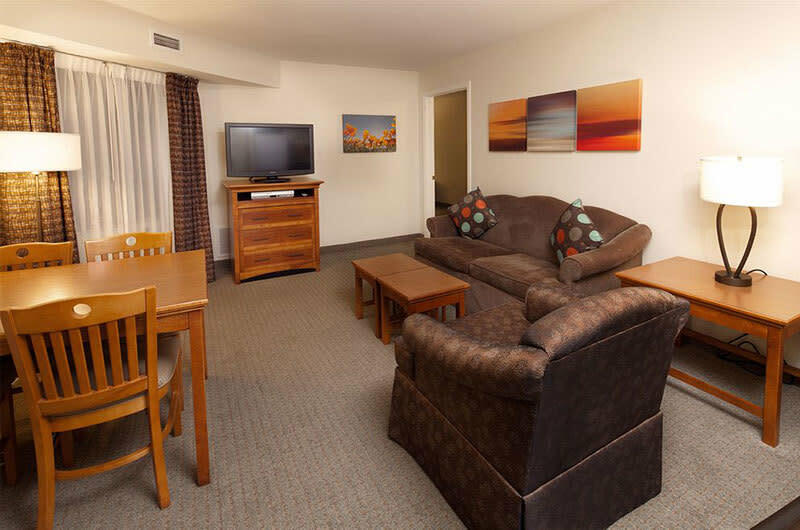 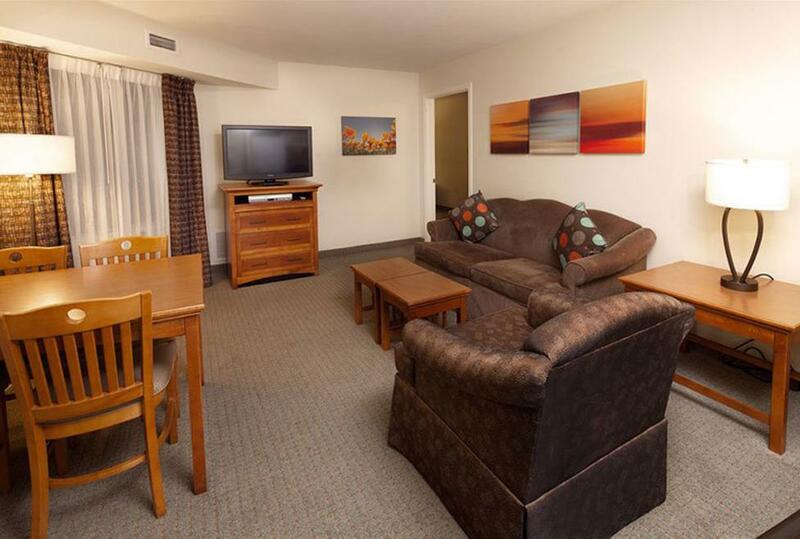 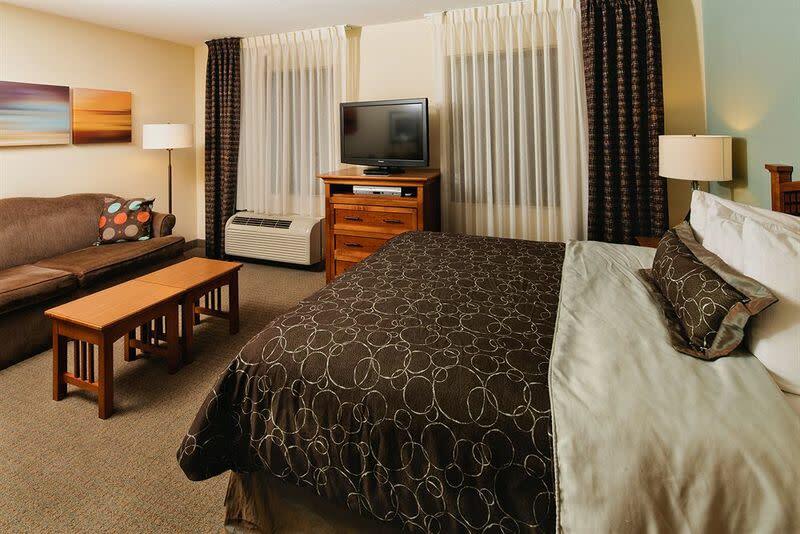 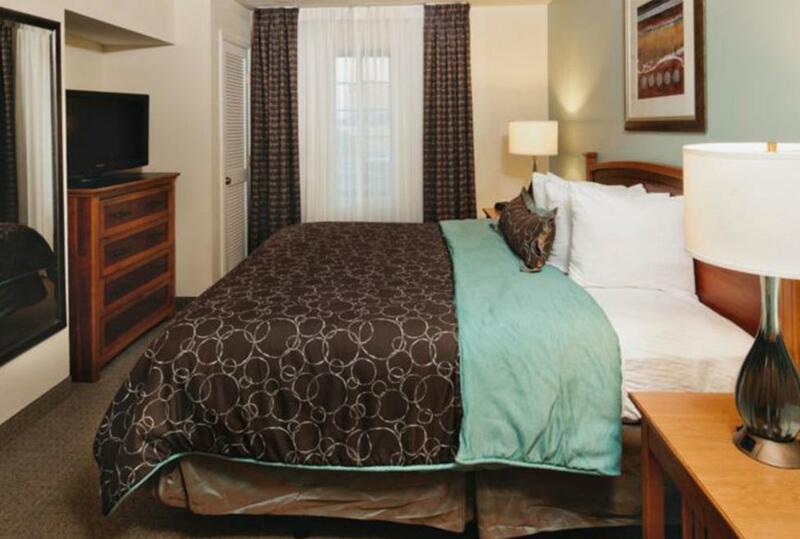 Located near DFW International Airport, the accommodations and spacious suites will make you feel right at home. 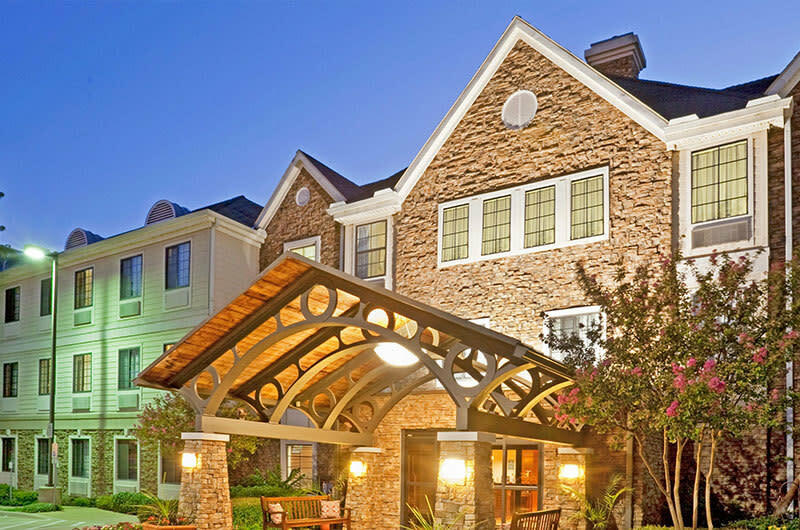 Offering convenient business travel accommodations, it's a short drive from the DFW airport, the Dallas Convention Center and near Microsoft, Verizon, Nokia and other Fortune 500 companies. 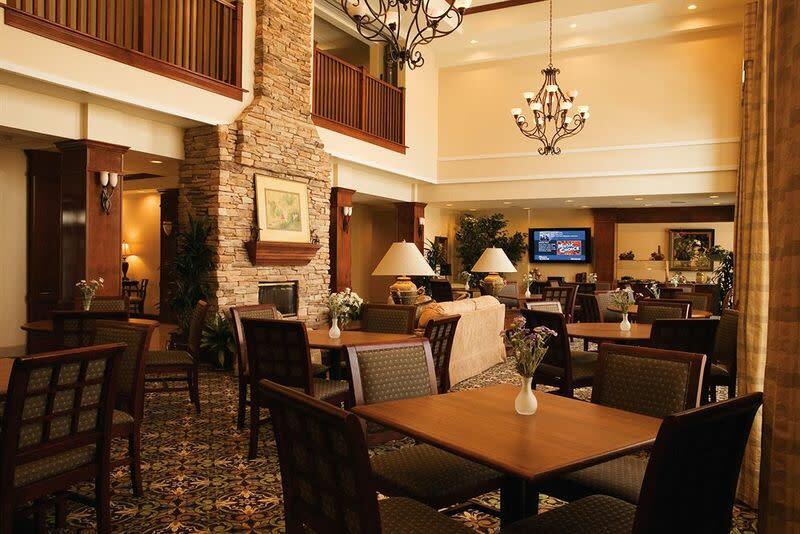 Enjoy free wireless everywhere throughout the hotel and be sure to join The Social every Tuesday through Thursday evening for complimentary appetizers and drinks. Leisure travelers visiting the Dallas area will enjoy a round of golf at the LB Houston Golf Course or an adrenaline-filled horse race at Lone Star Park. 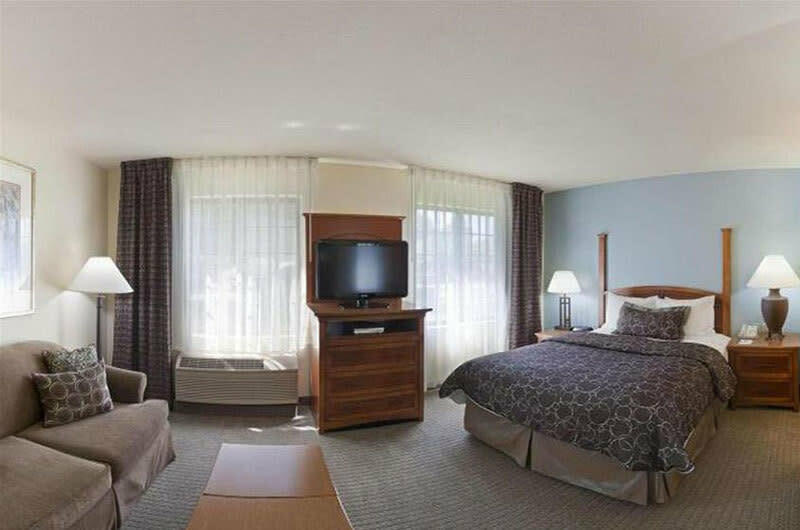 Free breakfast served daily, a pet-friendly policy, free laundry, a full-size kitchen, and a large, outdoor pool making your stay pleasant and home like.